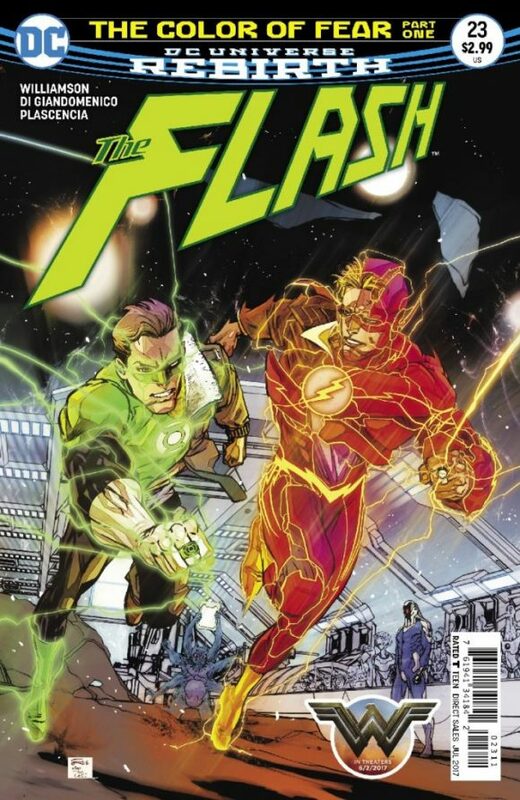 The Flash #23, DC. Not only is The Flash one of my favorite comics right now, but in this issue he teams up with his Silver Age buddy Green Lantern … for a race? Niiice. Even if that’s just some cover fun. By Joshua Williamson and Carmine Di Giandomenico, with colors by Ivan Plascencia. Titans Lazarus Contract Special #1, DC. The finale of The Lazarus Contract, the fun crossover that does what Rebirth does best — soak the present in the past with an eye to the future. 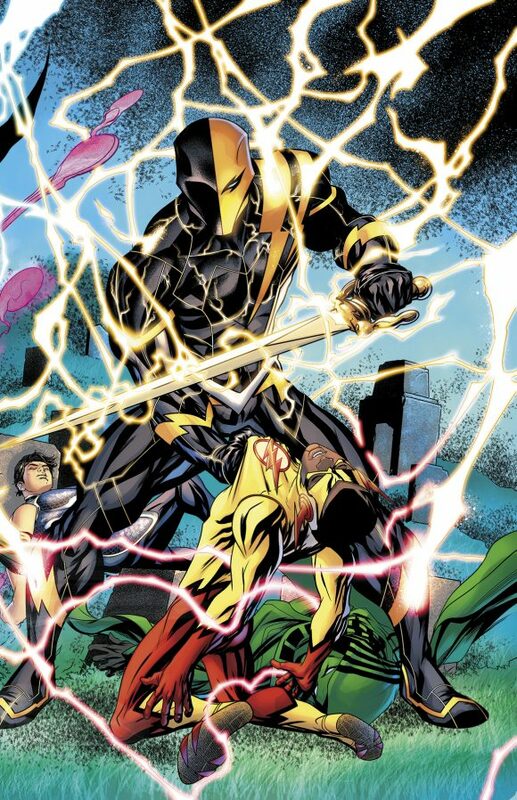 By writers Dan Abnett, Christopher Priest and Benjamin Percy, with pencils by Paul Pelletier. 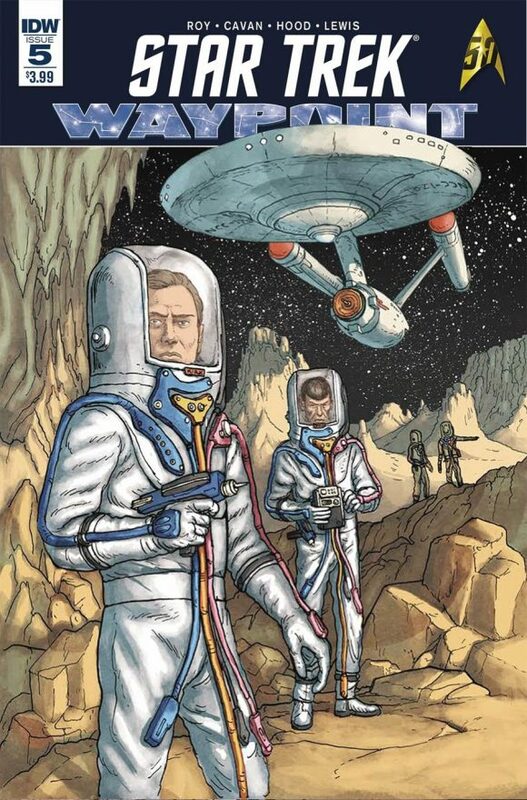 Star Trek: Waypoint #5, IDW. I’ll take just about any opportunity to read a new Original Series story, and Simon Roy has one in this issue. Dig that cover with those Tholian Web-style space suits. 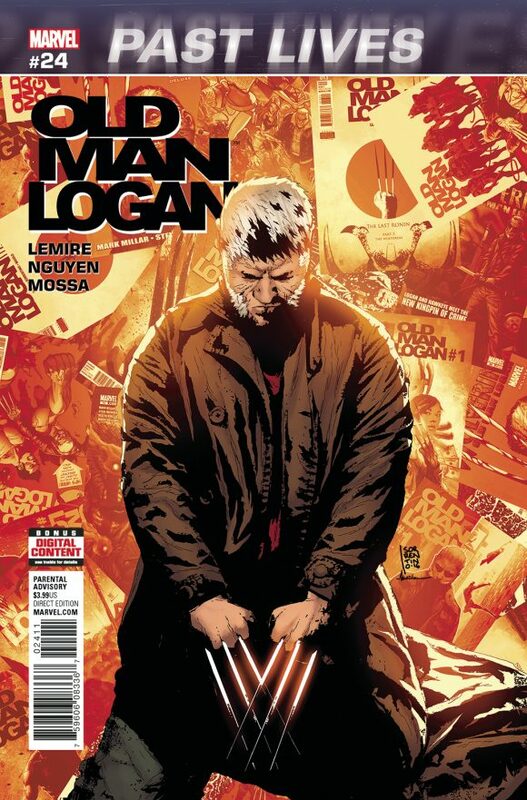 Old Man Logan #24, Marvel. Jeff Lemire wraps up his superb run with the finale of Past Lives — Logan’s trip through his own past. Eric Nguyen handles the pencils but that cover is from former series regular Andrea Sorrentino, who also did great work on the series. Good stuff, Bub. 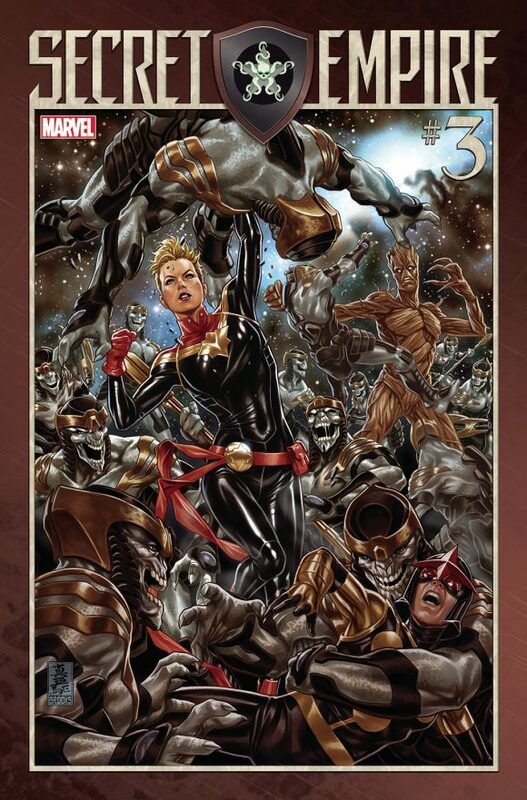 Secret Empire #3, Marvel. 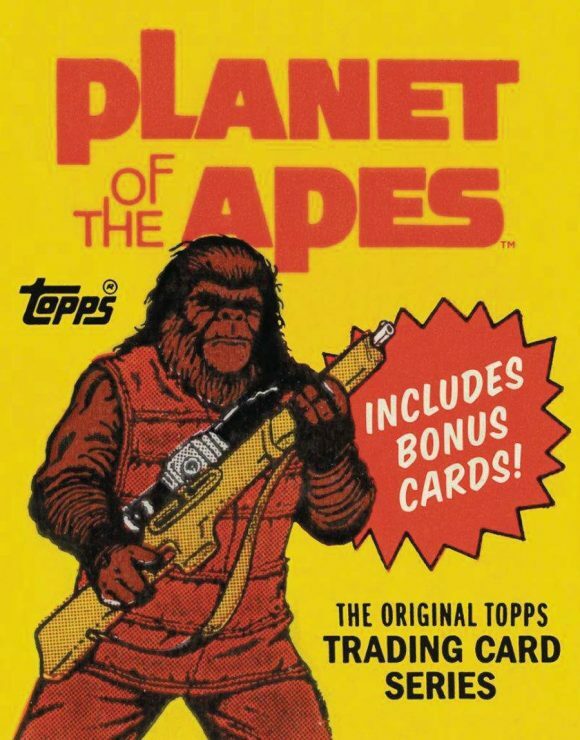 Boy, I just keep ping-ponging back and forth on this series. Issue #0 was good, Issue #1 was kind of a snooze, Issue #2 was pretty solid. Some people call the reveal from #2 a cheat and maybe it is. But there’s plenty of story to tell and I’m still willing to see where this goes, an issue at a time. By Nick Spencer, Andrea Sorrentino and Rod Reis. 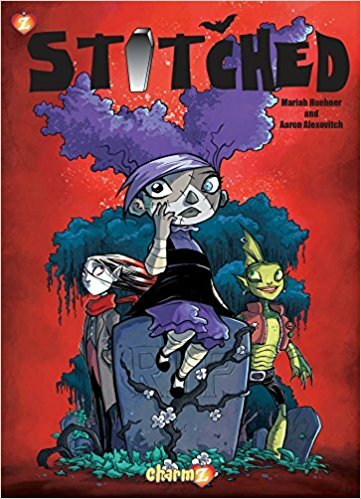 Stitched Vol. 1: First Day, Charmz. This new all-ages horror comedy is from writer Mariah Huehner, my one-time Angel editor and Illyria co-writer. It’s charming and funny and well worth your time. Wonder Woman By John Byrne Vol. 1 HC, DC Comics. I’m a big fan of Byrne’s Wonder Woman run. I think it gets much overlooked among his body of work. Get in on the ground floor this time around. 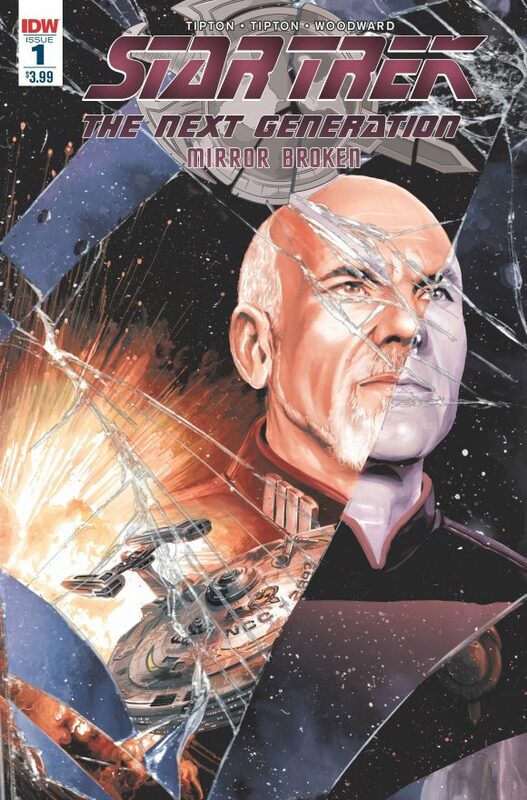 Star Trek: The Next Generation: Mirror Broken #1 (2nd Printing), IDW Publishing. Second printing, y’all! If you missed it, here’s your chance to read the kickoff to our new series, under this awesome new cover from JK Woodward!